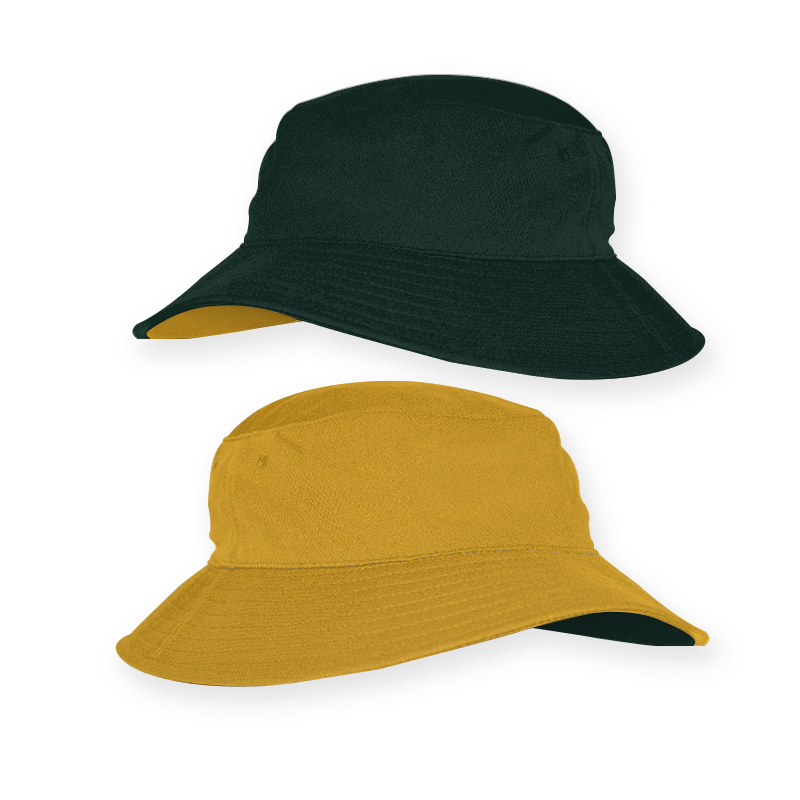 Do you have a specific design and colours in mind for your school reversible bucket hats? Below is just a small selection of the colours you can choose from. 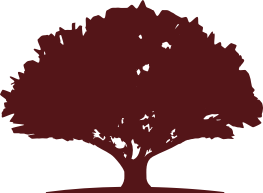 WHY CHOOSE RED OAK UNIFORMS? What hat colours can we choose from? Red Oak Teamwears offer an extensive range of colours to choose from. 18 standard colours are held in stock to ensure colour consistency for repeat school orders. Stock colours – maroon * 2 , red, gold, aussie gold, yellow, bottle, emerald, royal, sky, navy * 2, ink navy, brown, purple, white and black. We can produce small colour dye batches too match specific school colours. Can you customise headwear with our logo? Yes! Most schools embroider school logo on reverse bucket hat front. House names on the reverse side tend to be screen printed. Our prices include a 10k stitch embroidery school logo and set-up. Our headwear factory is one of the best embroidery factories in the world. They are approved to manufacturer for Ferrari, Asics, McDonald’s North America and Walt Disney. They use fine needles to ensure amazing detail in all school logos. What is the most commonly used decoration method? 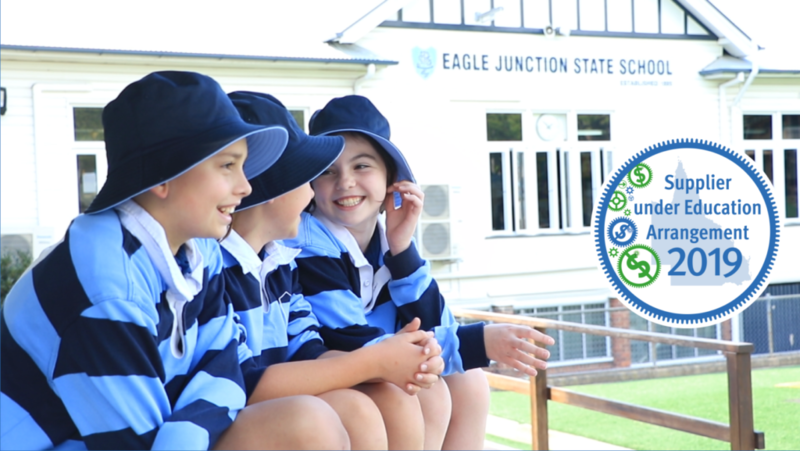 Embroidery is the most used decoration method for displaying school logos. What is better – embroidery or screen printing? It depends on the look and finish you’re trying to achieve. We have supplied over 150k Reverse Bucket Hats to schools since 2015. 95%+ of these Reverse Bucket Hats embroider the school logo. Can you send us a mock-up of what our hat would look like? Yes! We offer free artwork concepts. We provide free pre-production samples with embroidery included. Is your custom headwear affordable? Yes! Red Oak Teamwears source directly from a factory partner in China. Red Oak Teamwears prides itself on quality, custom manufactured products at unbeatable value. Plus we simplify the process and make it easy for you. Prices start from $9.50 per Reverse Bucket Hat with Toggle. Includes 10k embroidery stitch logo. Are there any artwork set up fees? No, we don’t have set-up fees for our embroidery, screen printed or sublimation decoration methods on made to order Reverse Bucket Hat with Toggle school orders. Our Custom Bucket Hats sizing ranges from XS to XL. Yes, but unlike many other suppliers Red Oak Teamwears have low minimum order quantities per size. Low minimum order quantity per size, per colourway. Only 25. Yes! If you’d like to view product quality and fabric colours, contact us here to request samples and a free quote. Step 1 we send generic sample with colour charts. Step 2 we create free artwork concepts including school logo. Do you have testimonials from other Red Oak Teamwears customers? Yes, we have thousands of happy customers who have raved about the quality of our products and how efficient and friendly our sales team is. You can check out our client testimonials here. Samples can be sent upon request to view product quality and fabric colours. Contact us to request samples and a free quote. Students rate our reverse bucket hats as the most comfortable, and Parents are amazed at the hats’ durability and washability. School principals love the fact colours do not fade and always look good. Made from our breathable performance micromesh fabric to keep kids cool during play. 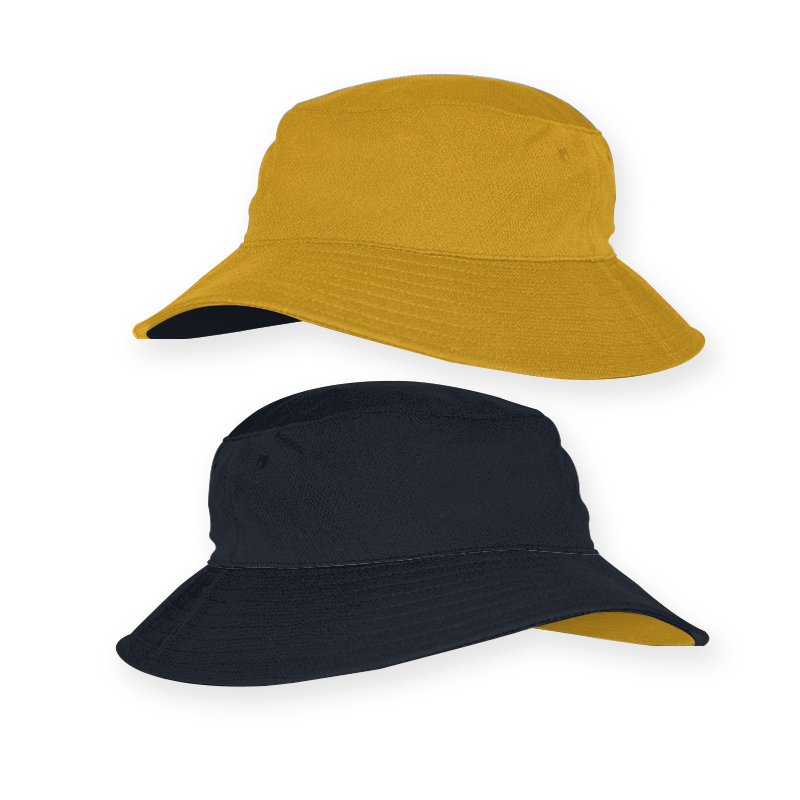 Our Reversible Bucket Hat meets all Australian standards according to sun safety with a UV rating 50+ for sun protection as well as exceeding the Cancer Councils recommendation for brim width with a 6.5cm brim with an added toggle for easy fastening. 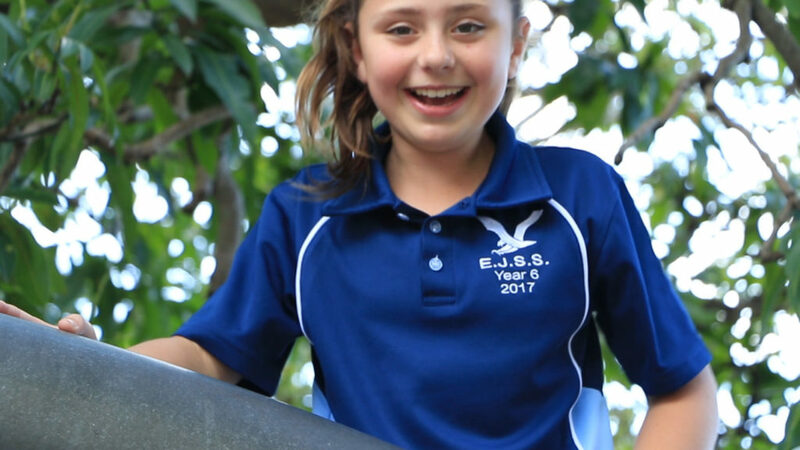 Traditional school colour and logo on one side and have the reverse side their house colours to easily identify students. Available in 18 standard colours (plus black and white) and 5 sizes (XS, S, M, L, and XL) these custom reverse bucket hats can be designed to specifically meet your needs. Our in house graphic design team will create free artwork concepts utilising your logo and sponsor logos you may have. Our prices are factory direct to ensure you receive the best custom reverse bucket hats. Production lead times are industry best to ensure these quality reverse bucket hats are received ready before your next game or major event. CASE STUDIES + PRODUCT NEWS.